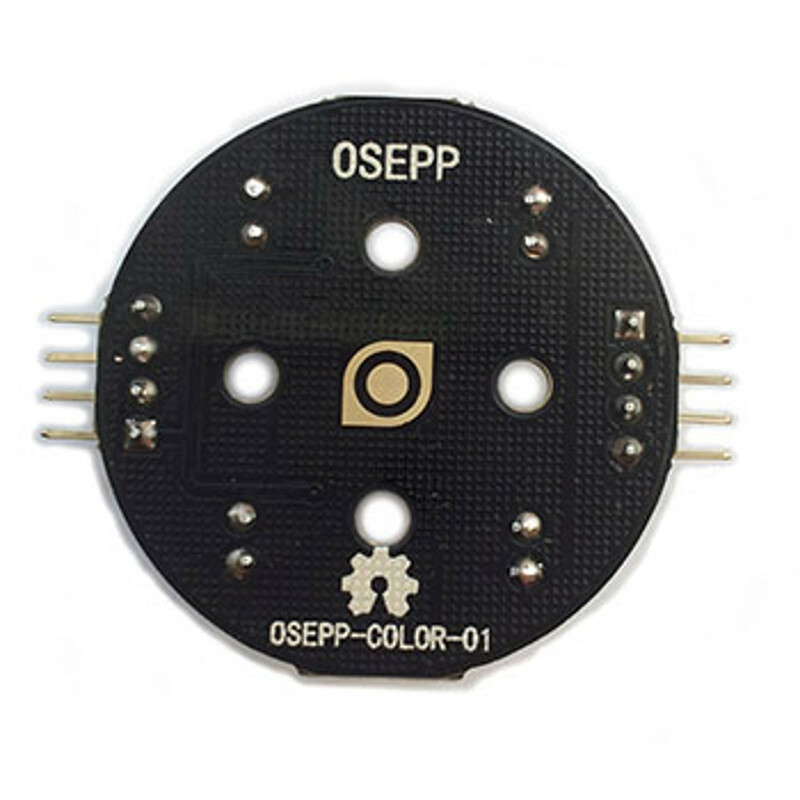 A complete color detector, including a TSC3200 RGB sensor chip and 4 white LEDs. 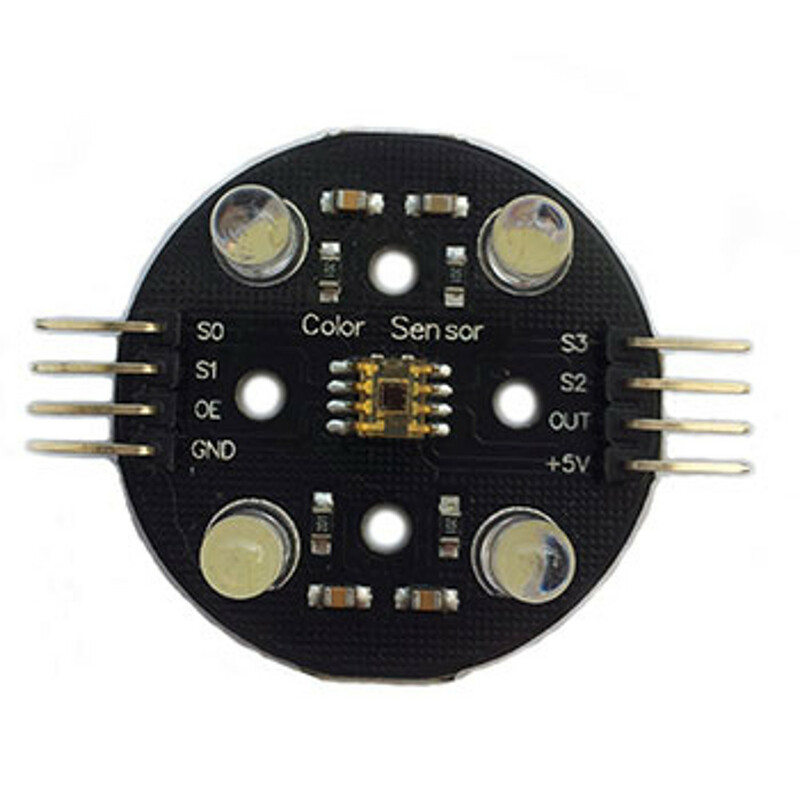 Detects and measures a wide range of visible colors. 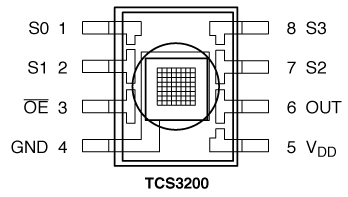 Applications include color sorting, color matching, and ambient light sensing.